Those of you who bet on a regular basis with a number of different bookmakers will have no doubt had an issues that required attention from time to time. Whether that is the wrong settlement of a bet, a missing free bet token or the website simply not working, we have all encountered them in the past. The problems can lead to frustration, but if you deal with them in the correct manner, you should find yourself back on your feet in just a matter of minutes. New betting sites are seeing the need for top class customer service and many now offer 24 hour support in an attempt to get things fixed as quickly as possible for their customers. Here are some of the common problems you will face, and how to deal with them. Pretty much all new betting sites offer you a free bet when you join, and many have further offers on to reward existing customers that you can take advantage of. However, from time to time an issue may occur where you are not given the free bet you are due. In this instance, the first thing to do is to check the relevant T&Cs on the site, to ensure you are entitled to the free bet. If you are, speak to a customer service advisor and ask them to look into the problem for you. If this has been incorrectly missed then the customer service advisors have the power to credit the free bet to your account in most cases. This means that just minutes after contacting them, you should have the free bet in your account. 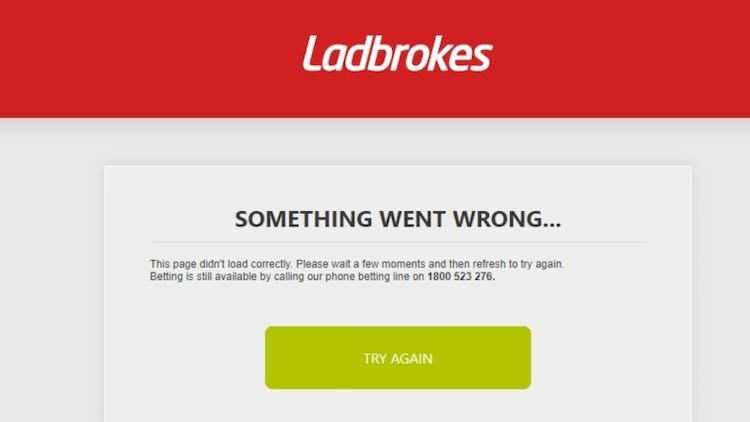 There is nothing more frustrating than logging onto a betting website ahead of the big game or big race of the weekend to place your bets and seeing that the website is down. This could lead to you missing a betting opportunity and potentially a winner if this is your only account, which is a bad thing to happen to any punter. As an initial first step, the best thing to do at all times is to try and place your bets in advance. If there is a big football game about to kick off on TV then it is highly likely that the bookmakers will receive big traffic just before kick-off and that is when their website is at its most vulnerable. By placing bets earlier you are avoiding the rush, and avoiding the time when they are most likely to suffer an outage. If you cannot do this and the website goes down before you can place your bets, many bookmakers have a strong social media presence, especially on Facebook and Twitter. Here they will report any issues and give updates about when they expect to return, so this will become an important source of information for you. We all love the feeling of backing a winner, but when you log into your account and you see that you don’t have your winnings, it can be tough to take. In this instance, the first thing to do would be to check the bet once again, to make sure 100% that you have won, to eliminate either you placing the wrong bet in the first place, or you reading the scores wrong. When this is done, keep that page open and head to the customer service team of your bookmaker. Speak to them properly, and help them out by showing them your evidence that you have won. They will still have to check themselves before paying you out, but when it is all confirmed they have the ability to credit your winnings to your account for you to use straight away.